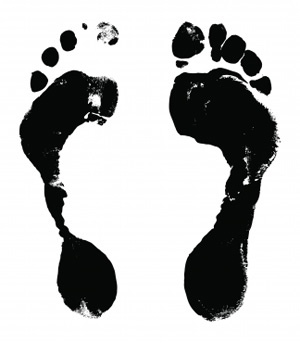 Foot Stop Podiatry & Chiropody Clinic is dedicated to your good foot health. Our Clinic was established in 2003 and we are suituated in Basin Street, Naas, Co Kildare. At Foot Stop our Podiatrists have a wide range of advice, treatments and experience to care for you and your feet. All of our podiatrists have trained to degree level and have extensive experience in the treatment of all types of foot conditions. Do not suffer with foot pain or discomfort when relief is just a phone call/email away. Put your feet in our expert hands! 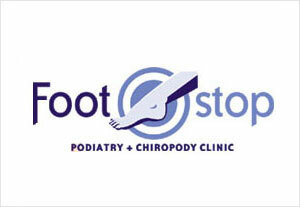 Foot Stop Clinic, Waterfront Naas, Co KildareFoot Stop have moved to a new premises since Jan 2009. We are now based at The Waterfront Apts. Travelling through South Main Street, turn down Basin Street. Go to end of the street where the canal is in view. On your right you should see electronic gates. This is the entrance of the apartments. To the left of the gates is a brown door, with number 1 on it...this is us.